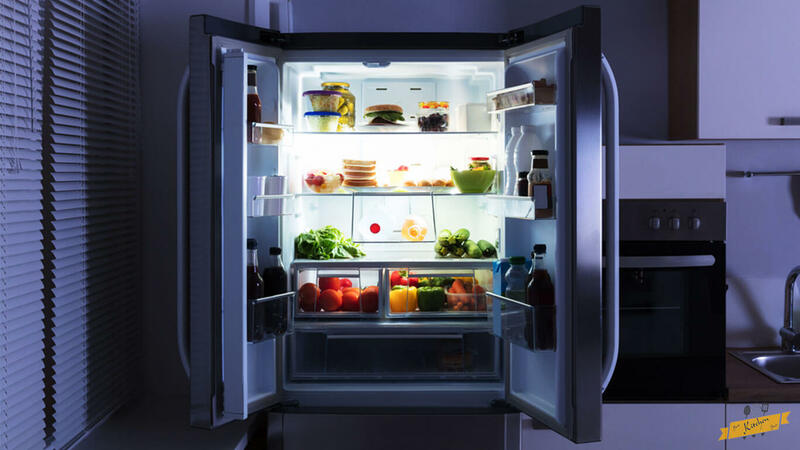 Right from the invention of electric refrigerators to the emergence of the French doors and stainless facades era, the world has witnessed a lot in the refrigerator transition phase. This evolution is perhaps accompanied by the evolution of human preferences and requirements. People at present times, often seem confused as to which out of Direct cool vs frost free would be a better pick for them. This appliance directly cools the air circulation inside its compartments with its natural process of convection. Such refrigerators need manual defrosting as water vapor on its internal surfaces freezes to ice. Consequently, it creates an uneven temperature circulation. The entire agenda is different in the frost free unit. 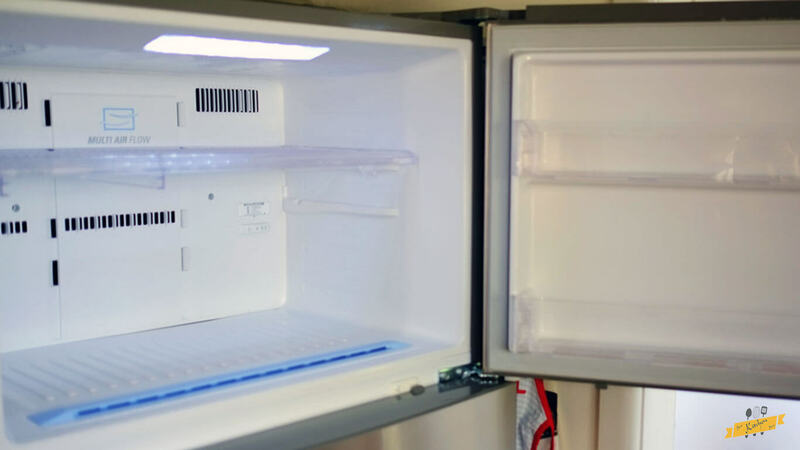 True to its name, this refrigerator keeps you typically frost free. It evenly cools the air circulation in its compartments with its convection process via electric fans. No manual defrosting is needed as ice does not form on its surface. Checkout our exclusive list of the latest frost free models here. Further below, we present you a straight forward comparison between Direct Cool and Frost free refrigerators point for point. 1. As said earlier, Direct Cool units circulate cool air with convection and frost free units cool air with electric fans. So, we can safely infer, frost free refrigerators maintain better uniformity in cooling. 2. Because of the type of fans required for convection, Direct Cool units consume lesser electricity than frost free. Also, the difference in the fans make direct cool refrigerators economical and frost free refrigerators comparatively expensive. However, the price gap between the two is gradually declining and is expected to decline more over the next couple of years. 3. Direct Cool refrigerators make you clean ice manually, but with Frost Free refrigerators you are freed from this task. Frost Free units have a small element placed in them which helps to melt any accumulating ice in their inner surface. Fortunately, this does not interfere with the convection process. 4. Direct Cool refrigerators typically come with a single door, whereas Frost Free refrigerators have a double or triple door, or even side by side doors. You may also find French door options in the latest models of frost free refrigerators. 5. Potential capacity of a direct cool refrigerator is 50 to 250 liters. On the contrary, a frost free refrigerator has capacities of up to 650 liters. So, your cooling requirements highly influence the type of refrigerator suitable for your home. 6. Frozen food is stored better in frost free than Direct Cool refrigerators. Because of even temperature, food remains fresh for a longer duration in frost free units. Moreover, since ice does not form in frost free refrigerators, you can get rid of freezer burn problems in food. 7. Due to limited capacity, direct cool units are optimal for households with a smaller family, such as two to three members. And households with large or medium families can prefer Frost Free units. 8. The exteriors of Direct Cool units do not get hot, but the exterior of frost free units can sometimes get heated up. 9. The coils in Direct Cool units are uncovered at the rear, which may lead to dust accumulation. But since frost free units are fully covered, there is no possibility of dust accumulation in them. 10. Direct Cool refrigerators are optimal for industrial use and Frost Free refrigerators are optimal for residential use. 11. It is evident that Direct Cool refrigerators are becoming obsolete and frost free refrigerators comply with modern standards. 12. The current versions of frost free refrigerators are likely to be more durable than the current Direct Cool versions. Demand and promotion are tilted towards the frost free models. It is evident that advanced technology would make the Direct Cooling versions obsolete within the next couple of years, except for those made for industrial uses. Therefore, due to this expected growth in demand of frost free versions over time, manufacturers are aiming more towards frost free than Direct Cool versions. Adding to this, the R&D and engineering sectors are also concentrating on advanced designs of frost free versions to make them more energy-efficient and increase their durability. Direct Cooling models cool the air as well as food in their compartments promptly. This is why Direct Cool refrigerators are quite popular in the local markets where ice-creams are stored. However, this popularity has seen a major decline in its trend. Some frost free models have multiple fans for a more uniform cooling across their sections. Due to no ice build up, the efficiency of refrigeration is maintained in the frost free units. The Direct Cooling units are however argued to be inefficient due to heavy frost. In frost free refrigerators, you can collect the water from melted ice in a pot and mount on the compressor’s top. This helps to keep the compressor cool and the water is often evaporated from the compressor’s heat. This contributes to minimal maintenance and cleaning. 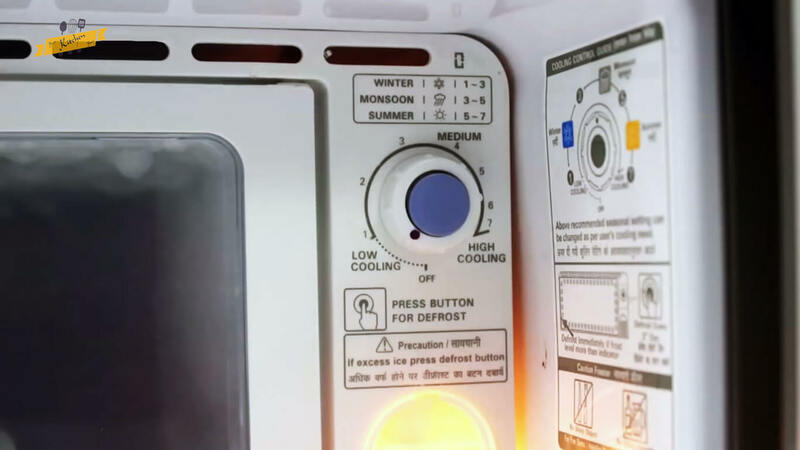 Unlike Direct Cool units, where the sensor is connected to the cooling coils, the thermostat in the frost free refrigerator monitors the temperature and it automatically shuts down and revives cooling depending on the temperature. That wraps it. 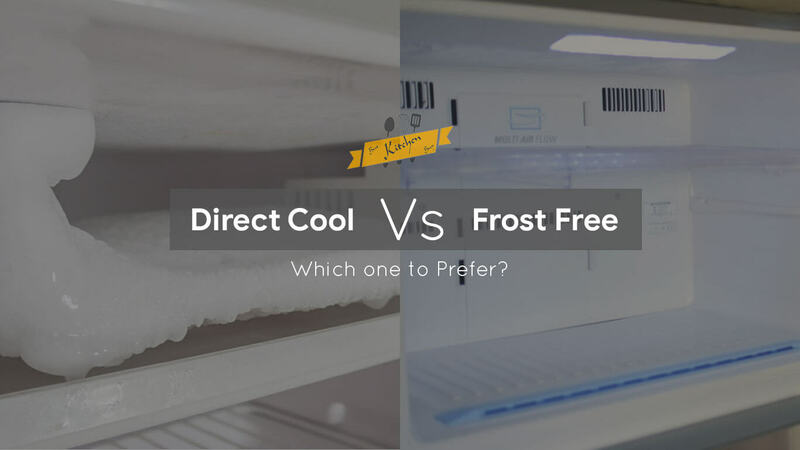 I’m pretty sure that now you know the major differences between Direct Cooling and frost free refrigerators. Hope this article helps you in choosing the right one according to your requirements. We're a group of people with an eye for Quality Assurance in products. After getting tired of all the fake and paid reviews on the web, we started BKB to write genuine reviews after actually using the products in our time. BEE star rating: How can you lower your electricity bills? How to Use Coffee Grinder along with Regular Coffee Maker – Easy steps! Coir Mattress vs Foam Mattress: Which is Best for Back Pain? 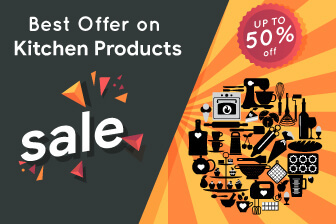 Best Kitchen Buy is an initiative to help consumers in making the right decision while buying products online. Many people still don’t trust Online stores because of the poor experience they had in past. Well, it was not the Store but the poor product. Many Online Store promote various products at top even if the product isn’t good. We are an affiliate of Amazon and different Stores. In basic terminology, this means that we make a few percent of each sale we refer to them. This does not affect our positioning of products nor affect the price of the product(s) for you.